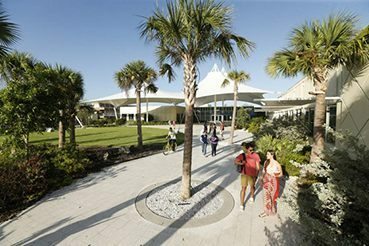 While Eckerd College and the Office of Marketing and Communications encourage followers to share thoughts and opinions on Eckerd College’s social media channels, we expect this to be done in a respectful manner. 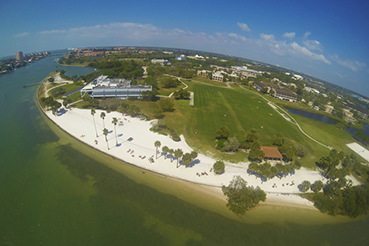 Eckerd College doesn’t agree with or endorse every comment individuals post on our channels. other content the Office of Marketing and Communications deems inappropriate. Eckerd College may block individuals from its social media channels for disregarding these guidelines. Because the College is not able to moderate channels 24 hours a day, seven days a week, inappropriate comments might not be immediately removed. 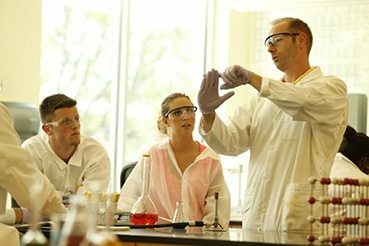 Please contact news@eckerd.edu with questions or suggestions.